An everyday abaya that can be dressed down or glammed up. 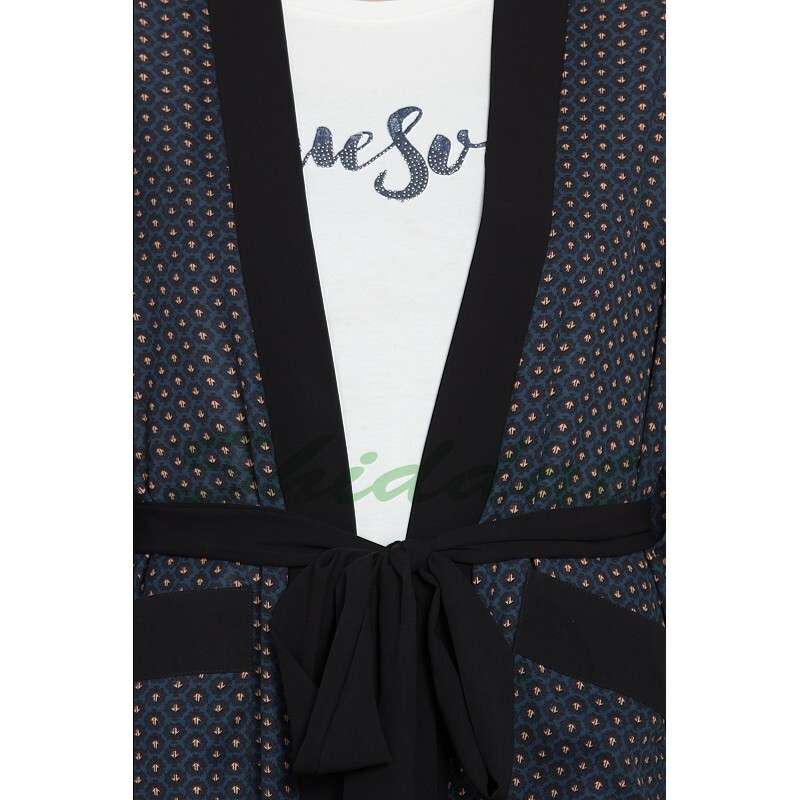 'Princess Seam' makes this'Front Open Abaya' look like a casual Jacket that can be used with any formal or casual outfit. Fabric belt allows you to wear the abaya open or closed for more coverage. This article is made of Poly Moss fabric which is very Soft, Breathable, Light Weight and easy to maintain. It gives a good fall to the garment. Package content- 1 piece [Cardigan ].